If you would like to learn more about FIGT DC activities or be invited to its events, please connect with us at DC@figt.org. 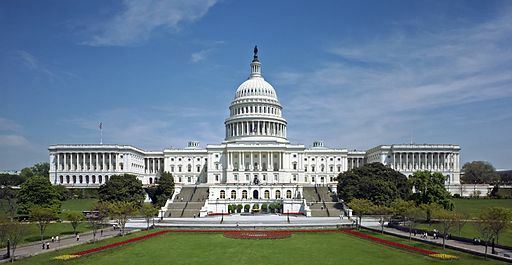 With almost 10 million people in the D.C. metropolitan area and a range of multinational organizations including the IMF, IFC, World Bank, global companies, international schools, embassies, department of defense, U.S. State Department, three individuals with diverse backgrounds, geographies, and a vision came together in the fall of 2017 to launch this affiliate. Their goal was to provide resources and knowledge sharing opportunities already framed by the FIGT organization to the local community of global nomads. 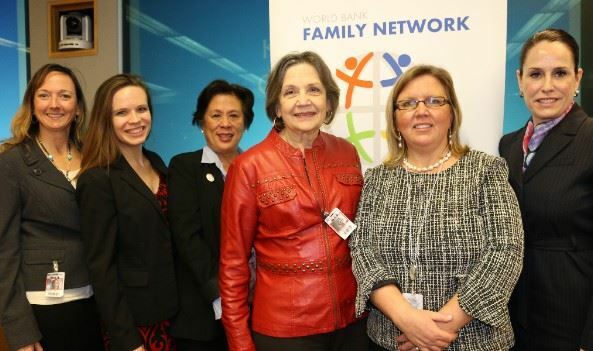 The first meeting was hosted by the World Bank Family Network (WBFN) on February 12th, 2018 with a resounding 52 participants. Asmeret Demeter-Medhane was born in Vienna, Austria, to an Iranian mother and an Ethiopian father and married a Hungarian. She has lived, studied and worked in Africa, Asia, Europe and in the US, incorporating cultures and languages into her life along the way. Her educational background includes Economics, Global Management, International Trade and Intercultural Communications. After gaining corporate experience as a consultant in business development, international team building, and real estate she decided to combine her love for cross-cultural consulting and business into one. She founded ADM Global Link, a company whose mission it is to provide value to the globally mobile community providing the necessary reassuring hand to clients from the moment a move is planned until they settle in to their new home and beyond. Daniela Draugelis grew up in a Lithuanian family in Argentina, and has lived half her life between the USA, Germany, China and Indonesia. She has an extensive career in International Marketing Communications working for Fortune 500 companies as well as innovative technology startups expanding their business operations across borders. She also helped international educational institutions and businesses in China and Indonesia improve their communications and expand the reach of their programs. Daniela is passionate about developing high-impact solutions and making a difference in this globally connected world. Sheila McKenna has been working in the fields of leadership, career and organization development in multiple industries, including the non-profit sector, international organizations, and private sector corporations for over 20 years. Sheila has her own consulting and coaching firm, and is currently on contract with the International Monetary Fund (IMF) advising and coaching spouses/domestic partners of IMF staff in the US job market. Sheila is a globally focused career and leadership consultant and coach who excels in cultivating excellence in leadership through her work with individuals, teams and organizations. 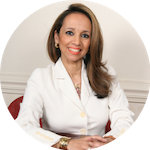 She has coached and advised clients from over 75 countries. Prior to her contract with the IMF, Sheila held leadership positions organizations at the Nature Conservancy, Alcatel, VeriSign (Network Solutions) and EDS. While working with clients from around the world, Sheila has focused her career in the DC area. 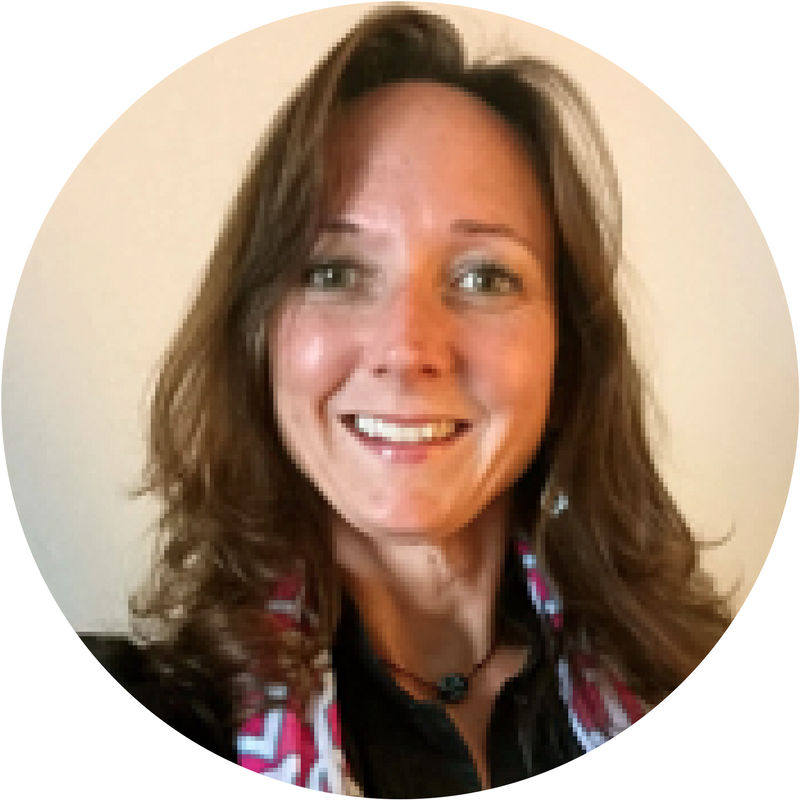 Working in global organizations with leadership responsibility of many countries as well as working with clients from around the world has given Sheila a unique perspective to be able to contribute to the FIGT mission. She lives in Northern Virginia with her (Canadian) husband and son. Jody Conibear Tangredi is a dual Canadian-British citizen raised as an “oil brat” in Iran, France, England, Indonesia, Australia and Singapore. 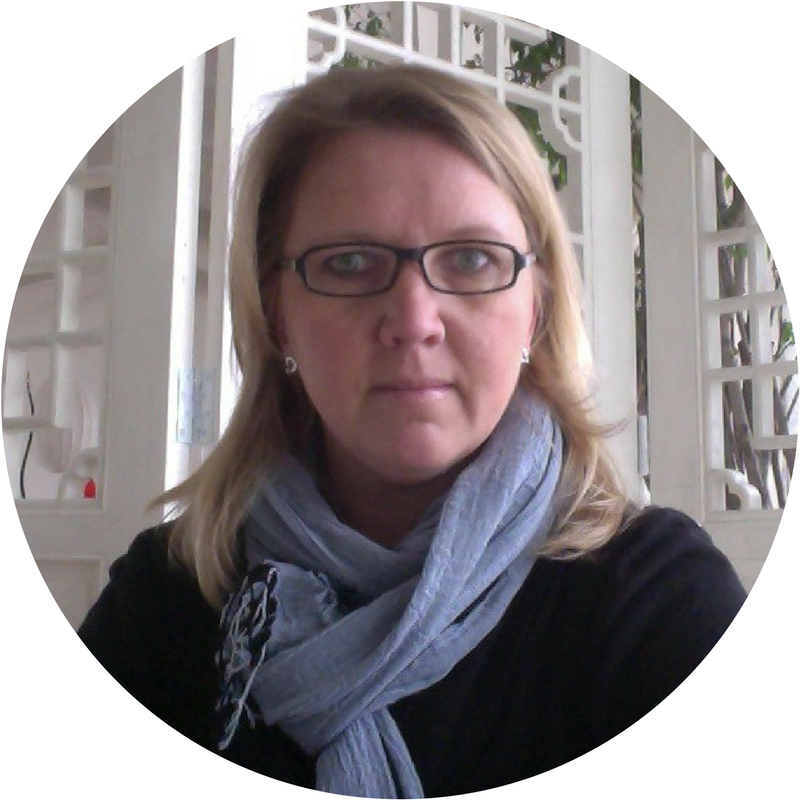 She has 20 years of educational and corporate experience in global learning, personnel development and management. With a recent Masters in Intercultural Relations she provides clients with solutions to support cross-cultural work and adjustments, to assess and develop global readiness and skills for international positions, and define effective working behaviors for diverse groups. She works with various programs, creating and bringing together the diversity of people’s skills with her deep passion and knowledge on the impact of working, moving and living multiculturally. After working in Japan and Canada, she has been based in Virginia, USA, and experiences life as a military spouse. She is a certified administrator of the Global Competencies Inventory (GCI), the Intercultural Effectiveness Scale (IES), the GlobeSmart Profile (GSP), and is on the Board for the Families in Global Transition (FIGT) organization. 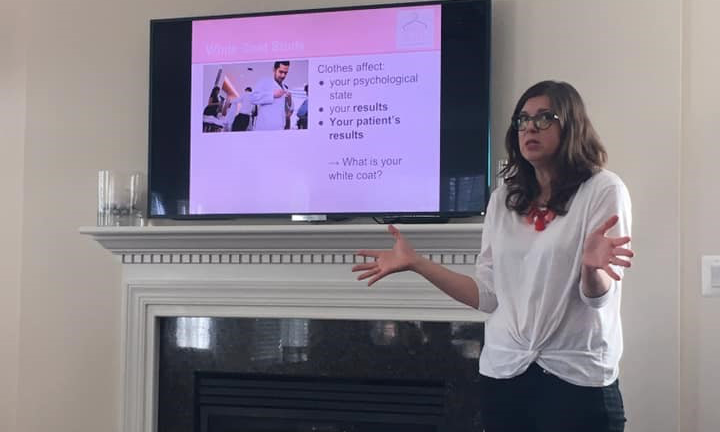 At the beginning of March 2019, FIGT DC had the pleasure of hosting a Coffee Table Conversation on "Globetrotting Personal Style" with Allison Hamilton-Rohe, a personal style coach and CEO of Daily Outfit. 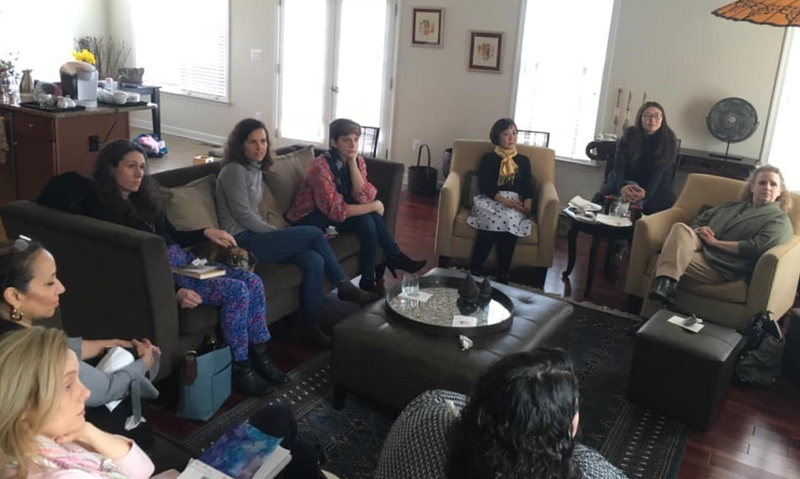 An interested crowd gathered to learn about her thoughts on creating a personal style while also navigating adjusting one’s style with living across cultures. We thank Allison for her lively and informative presentation.